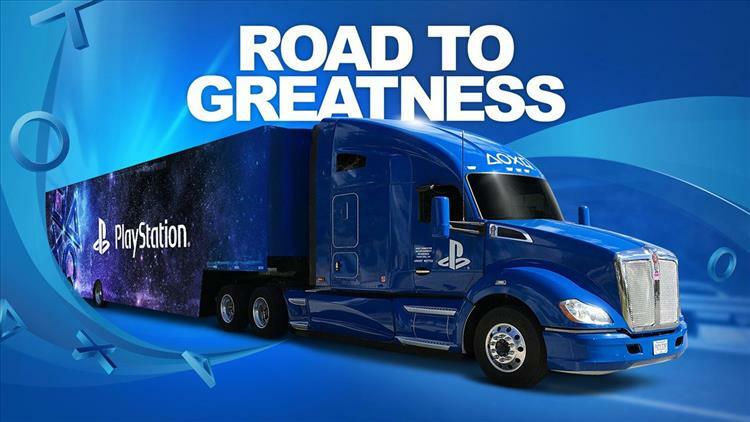 The folks at Sony have revived their traveling sideshow of PlayStation goodness with a 2019 schedule on The Road to Greatness. This is the traveling event where Sony brings the latest and greatest PlayStaion and VR games to major events around the country. The first stop will be this weekend in Salt lake City at the Salt Lake Comic Con (FanX). The confirmed lineup so far includes Day's Gone, The Show '19, Fortnite, NBA 2K19, Madden 19, Spelunky 2 and Tetris Effect. Only Days Gone (April 26th) and Spelunky 2 haven't been released yet, so expect additional titles to be included as the year and roadshow roll on. There are currently 33 stops on the roadshow, but there is potential to see more added. To stay up to date on new stops and where the closest one to your location may be, keep an eye on the Road to Greatness official page.